The Gossip behind Ducks Away! A mother duck and her five little ducks waddled out one day. 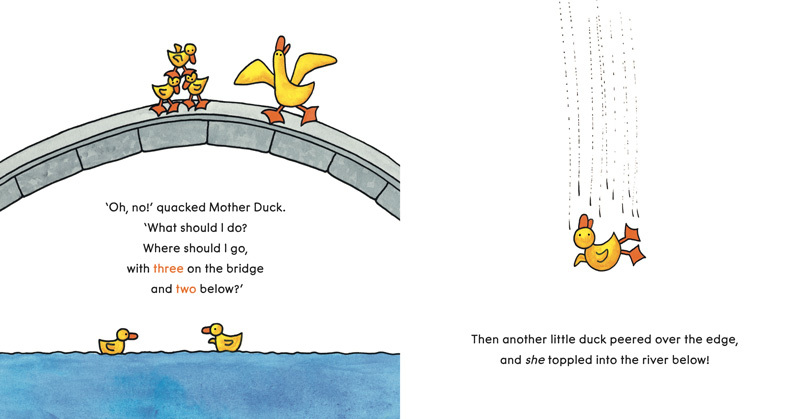 Onto a bridge, then – ducks away! 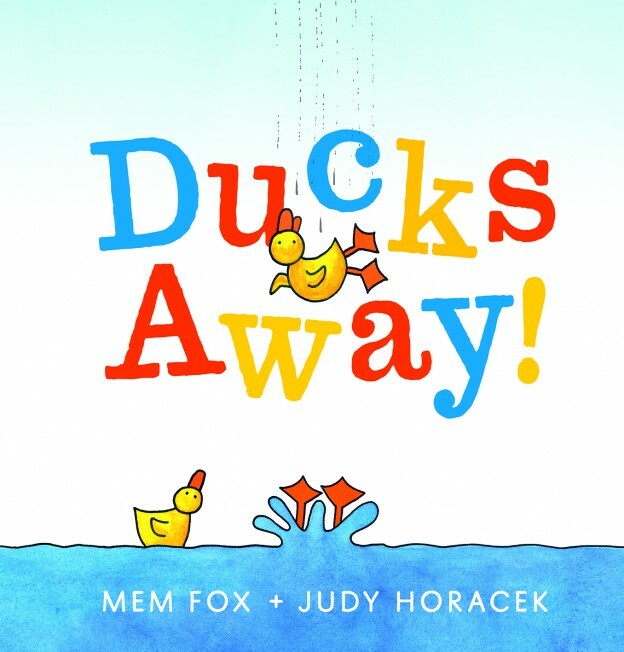 A quacking new classic, from the best-selling team of Mem Fox and Judy Horacek. A kids book with counting and dilemma.